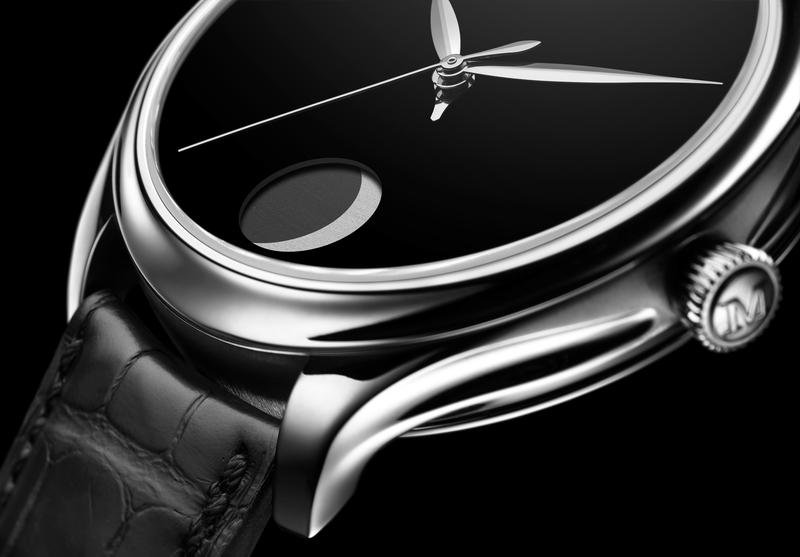 In March, H. Moser & Cie debuted a concept watch with no logo or indices. It was a test, to see if the identity of the brand was strong enough, with no visible branding. 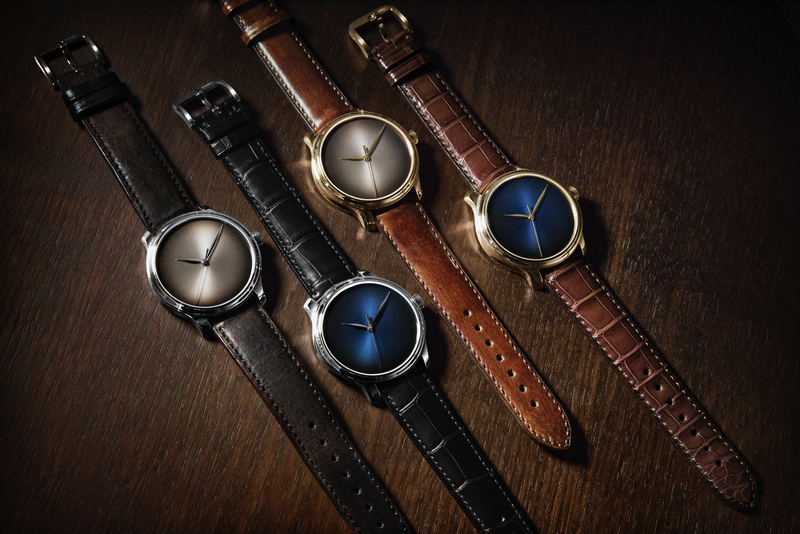 And according to H. Moser & Cie, the response so powerful that they have now decided to introduce 4 new variations under the same premise (limited to 10 pieces per model). The Endeavour Centre Seconds Concept collection comes in a choice of rose gold or white gold (measuring 40.8 mm by 10.9 mm), with either a rhodium-plated fumé dial or midnight blue fumé with a sunburst pattern dial. Functions include hours, minutes and seconds, although there are obviously no markers, so reading the dial will be more of an estimate. That is, of course, the point. 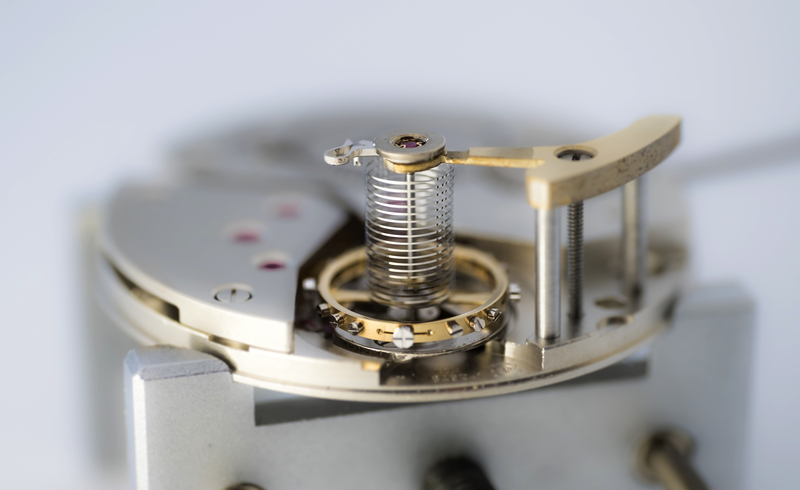 It is more about the beauty of the dial, the finish, the movement – than what time it is. 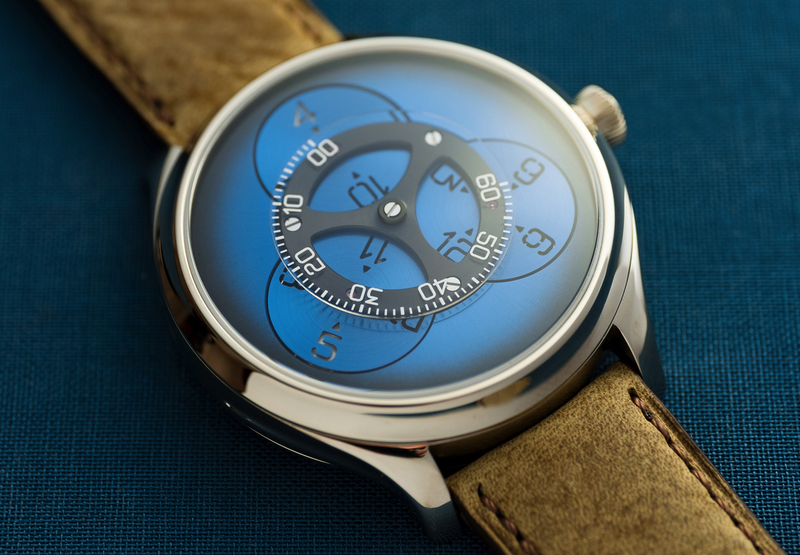 On the rear, you can see the hand-wound caliber HMC 343 that powers the watch, as well as a power reserve indicator. There is a choice of three different straps: hand-stitched kudu, calfskin or alligator leather. All feature a solid gold pun buckle that matches the case, with engraved Moser logo.